An in progress page from my upcoming coloring book, this page is called Happy Land Village. I decided around the 1st of May to design and draw an adult coloring book of swirling whimsy, a strange world, full of fairies, mushroom homes, fields of flowers, paisley’s, and gardens. I have been laboring over it for 2 and 1/2 months and have almost completed all of the drawings. I didn’t always have a connection to nature and strong sense of place. When I was a child I had a pretty strong nature connection, while I was in a natural environment anyway, freely interacting with and engaging in it, playing with the earth, the plants, feeling the air on me, and swimming and wading through whatever body of water I could get into. 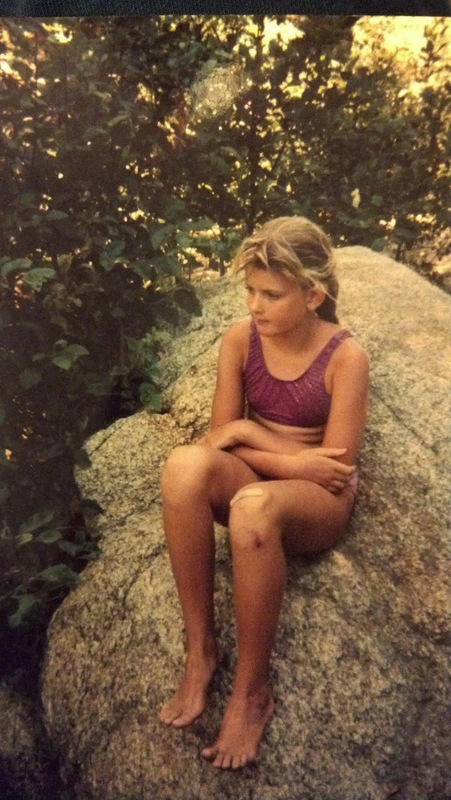 Me, about 9 yrs old, connecting with nature sitting on a rock by a creek I had been playing in on a camping trip at Green Valley Falls in San Diego County. Hi! 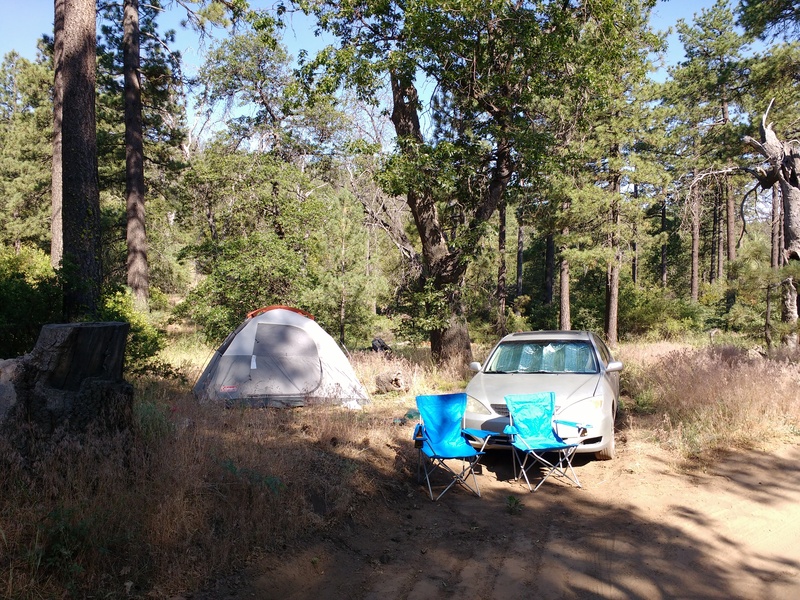 This week instead of an article I am going to write about our camping trip last weekend. Ultimately, every day, in every situation, you get to choose your feelings and how you react to a situation. You can choose to be grateful for what you like about a given situation, focus on the aspects that you can appreciate, and make the most of what you have, or you can focus on what you don’t like about it and wish the circumstance would hurry up and pass.